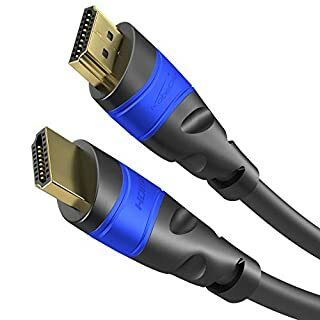 High Quality Cables Multi Cables Male to Male VGA cables are constructed with the highest quality in mind. It's constructed from High quality 28 AWG wire. It's fully shielded with foil shielding to protect all your short cable runs from EMI/RFI interference. 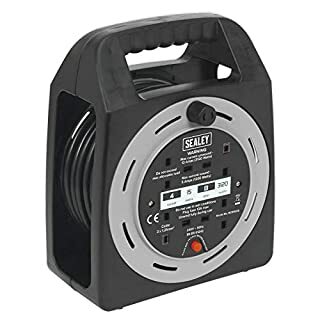 The Molded connectors, have extra-long screws for easy undoing. 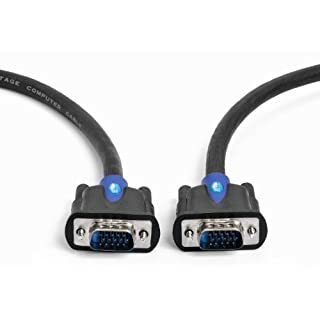 This cable features Male to Male VGA connectors for easy connection to your display with projectors, computers and other VGA-compatible devices. 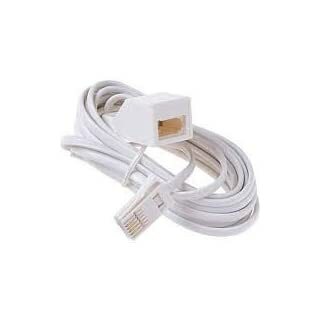 For optimal cable transmission, it is made of high-purity oxygen free copper (OFC), thus providing high conductivity and low signal loss and degradation.